DONT FORGET ABOUT THE CONTEST! Any other use of my artwork images, without the expressed written consent, is strictly prohibited. 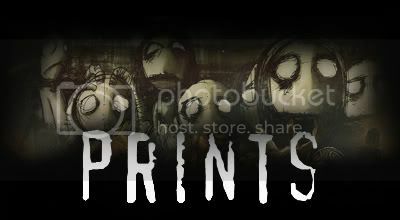 Printing or reproducing these artworks in any way is prohibited without the expressed authorization of the owner. Favourite style of art: abstract, sculpture, photography and more. Happy Birthday today, hope you have a great day today. Dholl, I would love if you could do a picture with the characters eyes as buttons, like in Coraline. I look forward to your next piece of art! I fell on your account .... I saw your work ... I AM LOVING !!!! 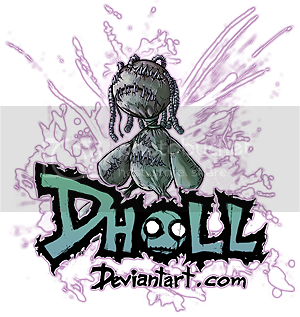 To dholl, Id recommend sending DA an abuse report about this user(You can find that at the DA help desk), please do not click the link it may contain a virus, the more this user is reported the sooner they will be removed from the site, cheers! All the best wishes for this new year of life to you, dholl! Hello, wishing you a Happy Birthday!